The main objective of this post is to show you how to work best with History Brush Tool in Photoshop. History Brush Tool is use to selectively restore the colour, detail, smoothness and attributes of an image. This tool is used to replace the actual source of the layer. Art History Brush Tool is similar to blur tool but it works on the source of the layer and replaces the attributes of the real layer. This tool is very useful when we want to convert colour images to black & white images. 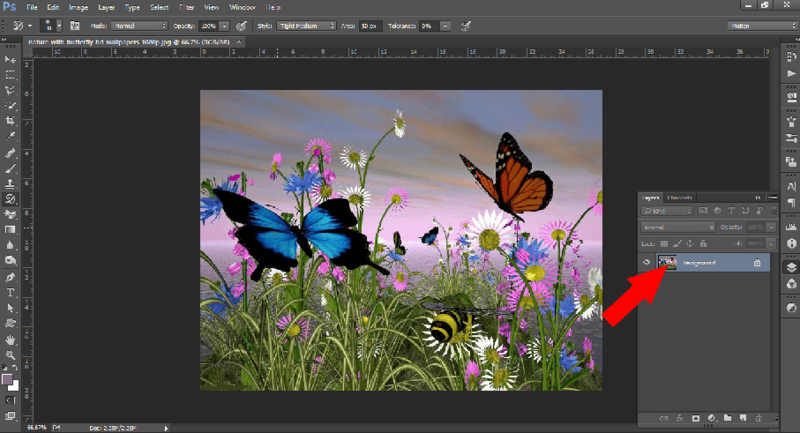 Add an image to Photoshop. Then, Click on Art History Brush Tool. 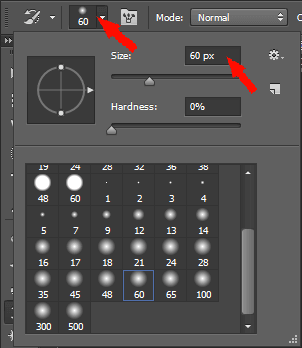 Now, adjust the size, opacity and style of the brush as given below. Size:- Select the size of brush according to the need. 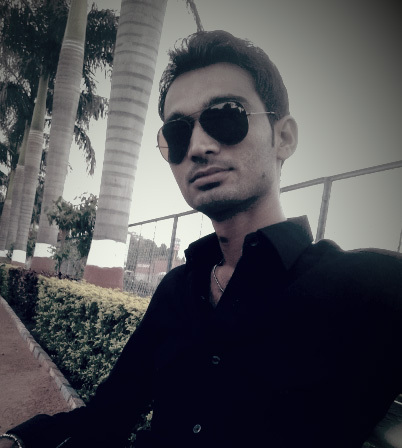 Style:- There are different types of styles, out of which choose the type which meets your requirement. For e.g. 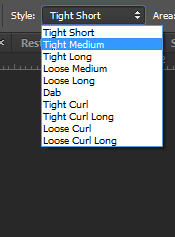 select the Tight Medium style from the list. 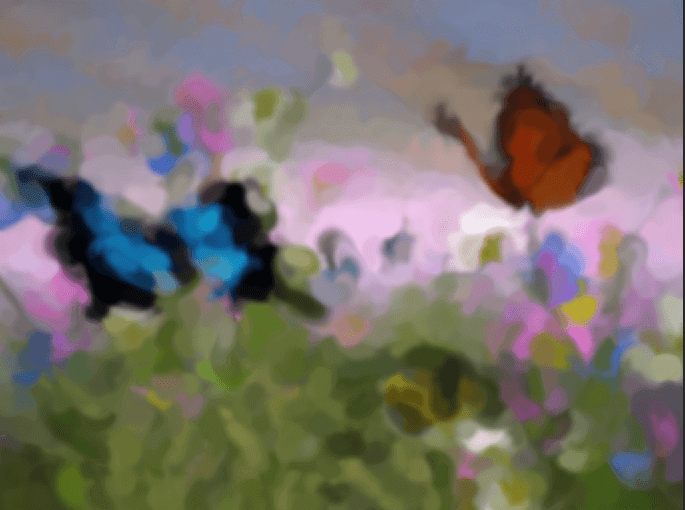 Drag the brush over the image and make it blur as shown. Now, select the History Brush Tool From the tool menu. After selecting the tool, drag the brush over the selective area of the image and restore it.